Tomatoes 'Cerisette Lylia' (Solanum lycopersicum 'Cerisette Lylia'): growing, planting, caring. An abundance of small little fruits ! 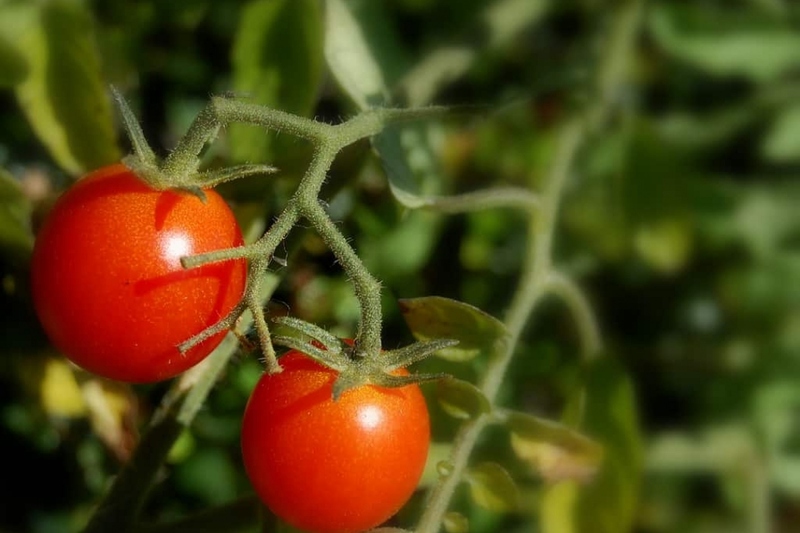 An easy to grow, and very productive variety of cherry tomatoes.